Automatic two-way sync of your data between Constant Contact and 3dCart. 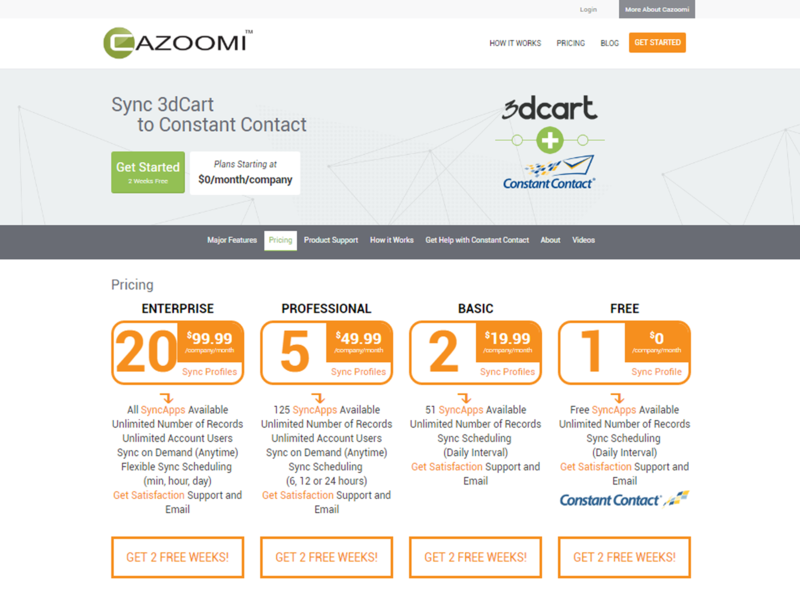 Automatic two-way sync of your data between Constant Contact and 3dCart. 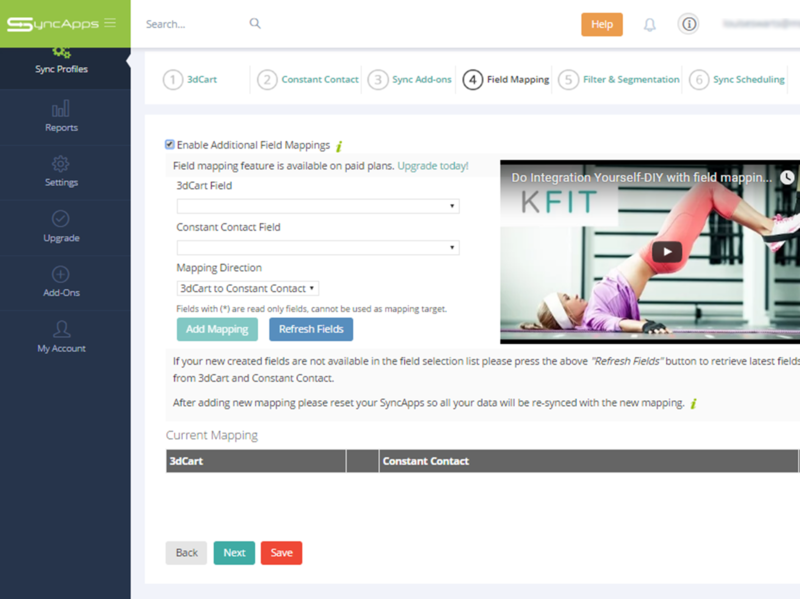 With SyncApps, save time, save money, and create more targeted marketing and sales campaigns. 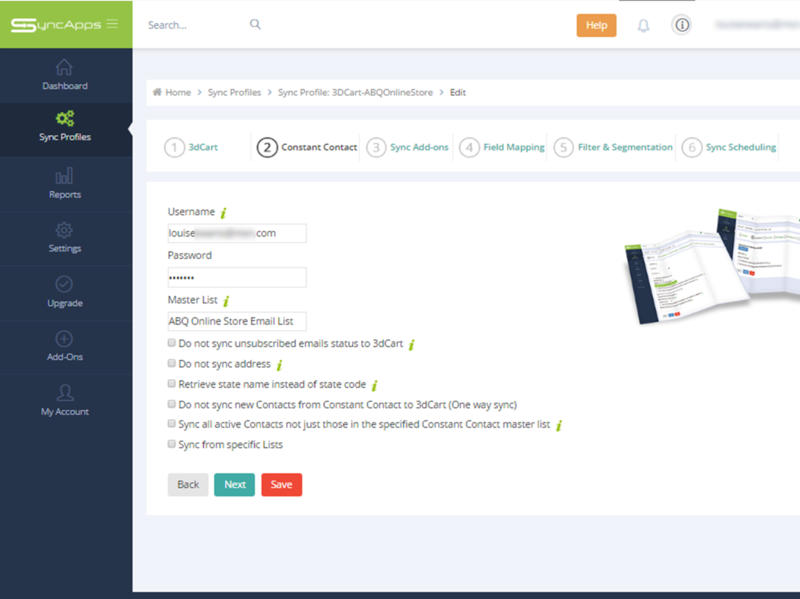 Save time managing your contact data by integrating Constant Contact with your 3dCart store. 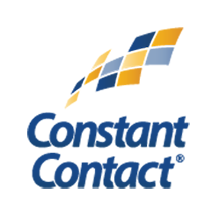 Get automatic two-way sync for all basic fields for your contacts as well as opt-outs. 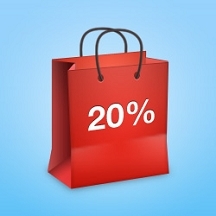 Create email marketing list segmentation of customers from 3dCart eCommerce. 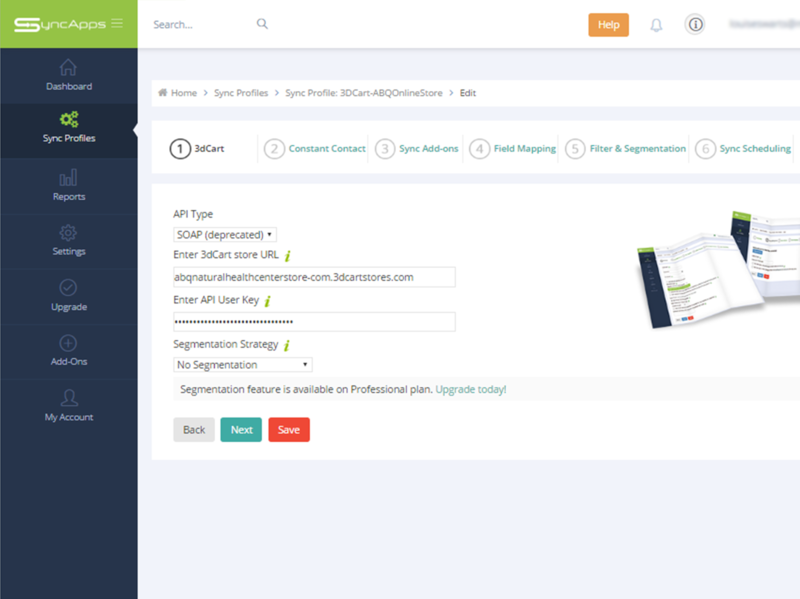 Upgrade to sync additional data fields, leads, email marketing metrics and more. Cloud based so your team has access from anywhere. Brightpearl is a multi-channel retail management system that helps you manage the heart of your business - bringing orders, inventory, customer data, accounting and reporting together in one place. Specialist local SEO tools & Local Citation Building for local search agencies, consultants & local businesses.